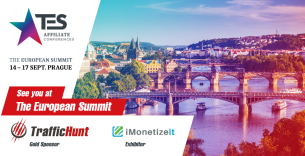 Improvements are never enough, when it comes to maximizing the revenue from online advertising. 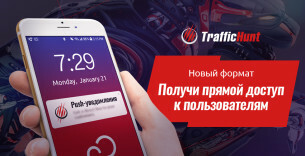 With the new feature from TrafficHunt you can make the traffic perfectly adjusted to your requirements on-the-go. Auto Bidding System helps advertisers to get traffic with the highest payback and avoid spending money on traffic with inadequate return. 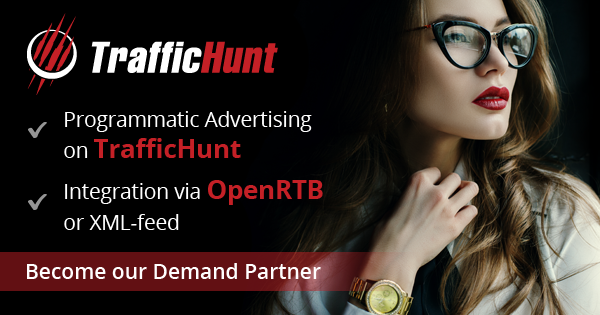 Auto Bidding saves a lot of advertiser’s time and efforts, as the traffic analysis is fully performed by TrafficHunt. All you need to do is to setup major parameters of an ad campaign and enjoy the stable revenue growth. 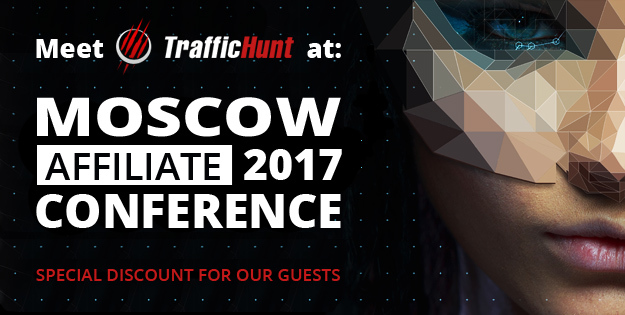 Auto Bidding approach implies that a bidding price is based on a detailed analysis of daily statistics on the TrafficHunt side. A bidding price is dynamically changed every 5-10 minutes, displaying the real value of traffic. 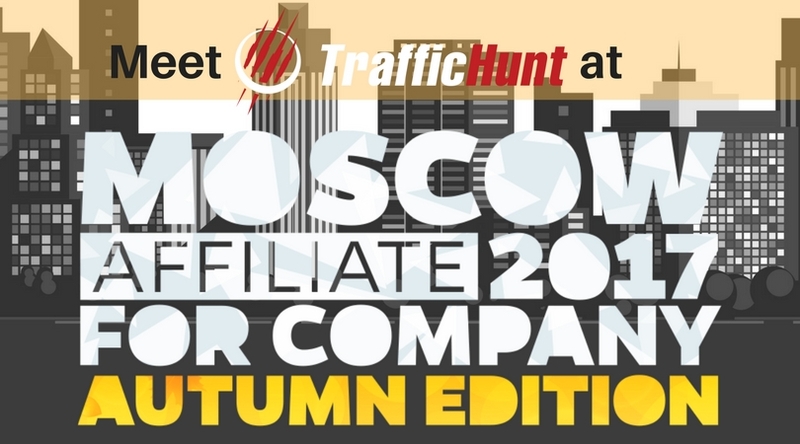 TrafficHunt automatically provides each advertiser with the best traffic segments. 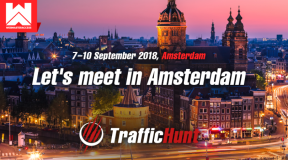 If you would like to know more about Auto Bidding, please contact us at info@traffichunt.com or get in touch with your personal AM. 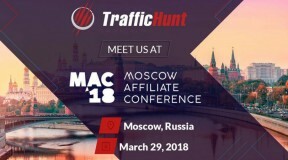 Use all TrafficHunt resources for your own benefit!